If you love bats, or even just sinister every day decor for your home, you might want to check out these bat-themed home decor items from 180 Degrees on Amazon. These very stunning pieces are bound to create an ominous atmosphere in your home. 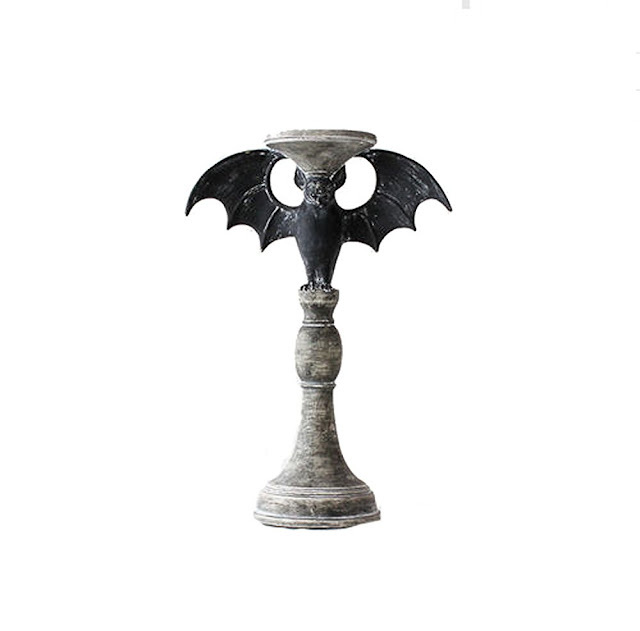 I am totally in love with these gothic bat candle holders. Just having these placed throughout the house is going to make it seem like I live with a coven of vampires. I can already see myself putting dark red candlesticks on these on very cold fall nights. 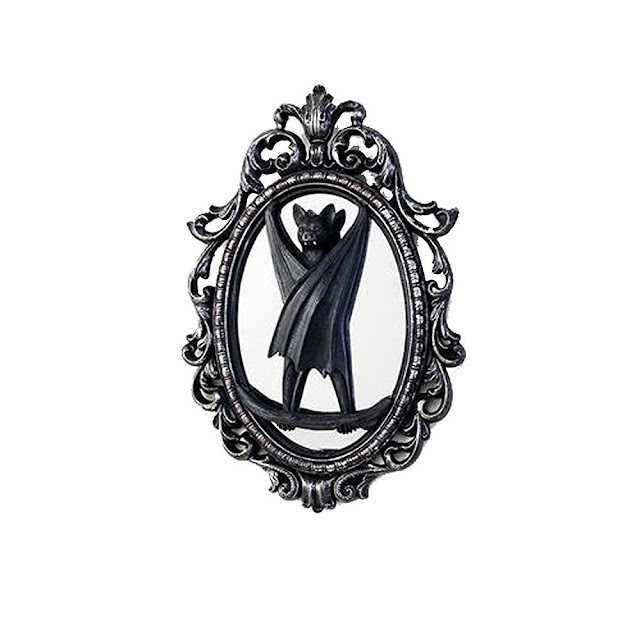 It's true that this gothic bat mirror isn't necessarily useful. The bat is placed right in the center of the beautiful Victorian frame. Vampires can't see their reflection anyway, so it's a perfect way to decorate their walls. I was surprised to see that this is actually a vase. 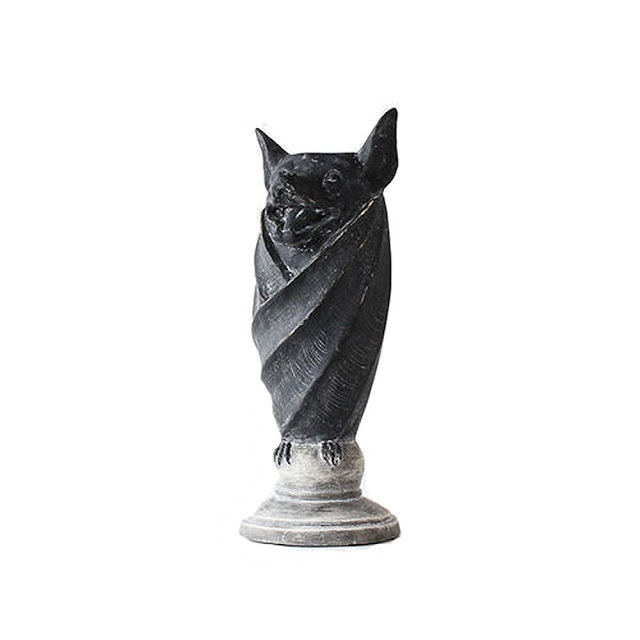 You could place dark and beautifully dreary flowers in this gothic bat vase. I love how the vase already looks aged, like it's been passed down for hundreds of years. Do you enjoy these bat-themed home decor items from 180 Degrees? I like that they seem like relics from the past. I would set these out all year around, what about you? Comment below!